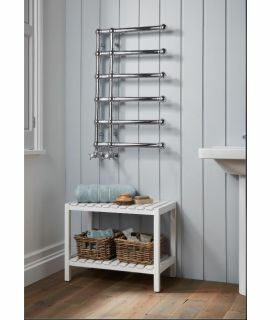 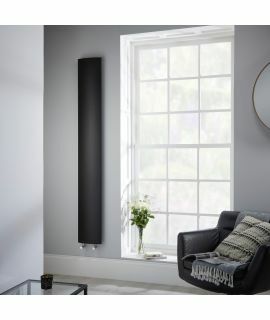 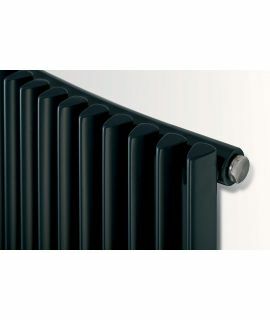 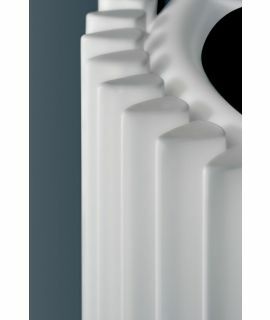 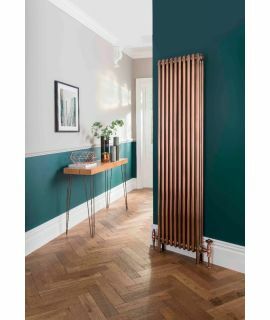 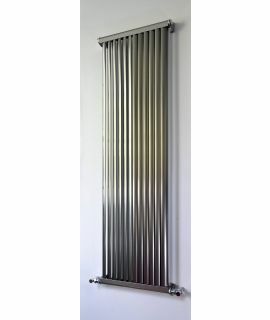 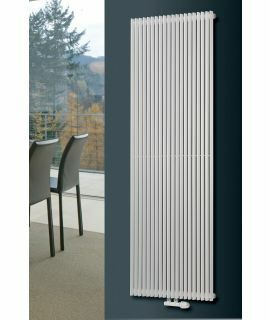 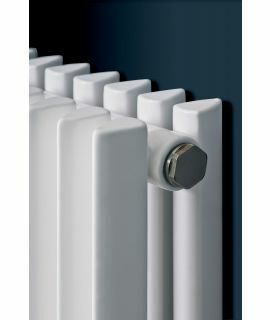 Not just a potential focal point in any room, but a vertical radiator is one of the best ways of creating a large heat output without compromising on useful wall space. 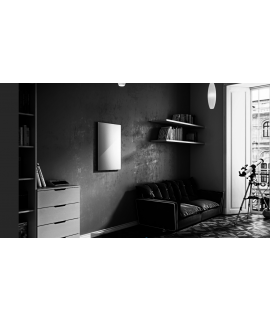 Whether it's more warmth or just a stunning visual you are looking to create, we can cater to your every requirement! 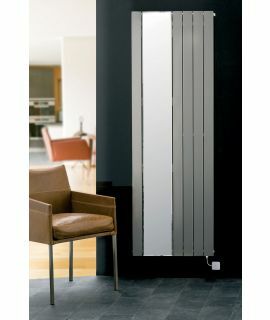 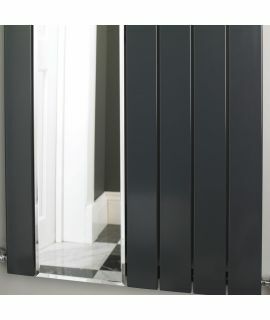 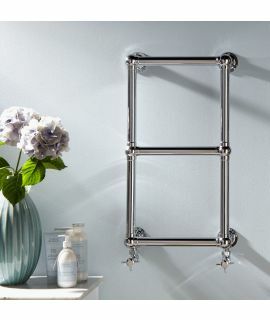 Be sure to check out the mirror design and even glass radiators.